Rebloggy Friday Part 5: Flow Art Station – Hey, Look! A Writer Fellow! I learned about Flow Art Station a few weeks ago from the incomparable D. Wallace Peach (who is another awesome blogger, by the way). And, well, I’ve been scrolling through the site’s stunning images ever since. Flow Art is a blog that will make you say “Wow” a lot. Do you know a blog that dazzles you? Let me know in the comments! 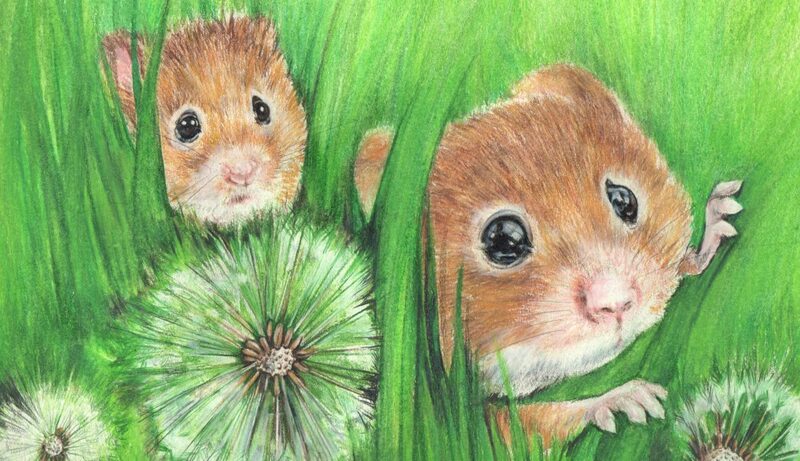 I’m always on the lookout for new, interesting and funny blogs! Thanks for these! You’ll dig it, Georgie. That’s a promise. I had a friend rejoin here. Riversworld. I love her on Blogster…and hopefully she will continue here…..She hasn’t blogged here yet but I’ll let ya know….KK? Yes, indeedy. And do tell all of your friends about the wonders of this blog. Those stones are a peach. 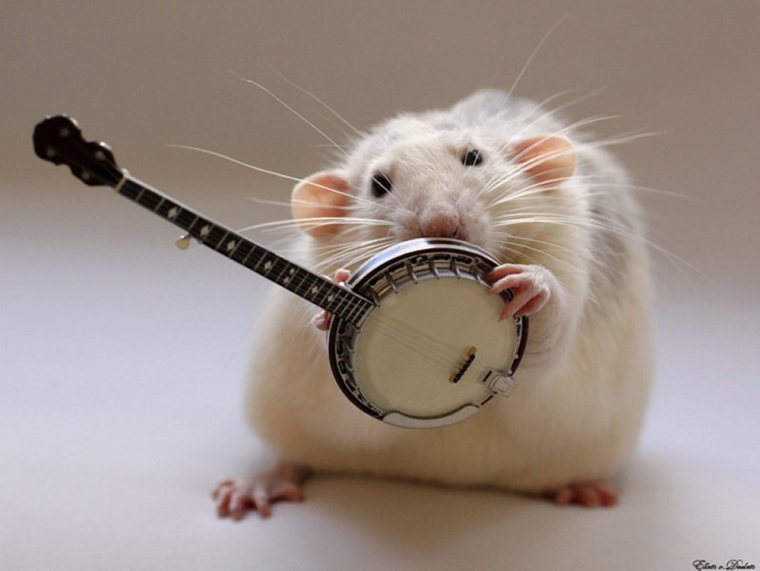 And who can resist rats playing instruments? Thanks for the suggestions. Visited both sites. Really liked the Flow Art Station. 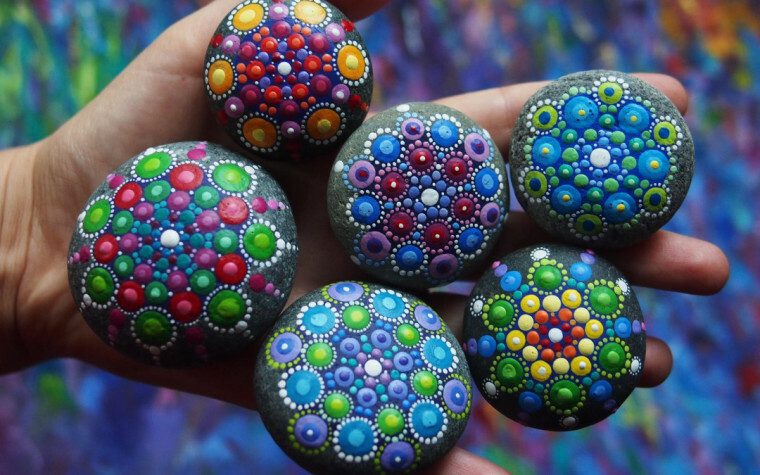 I love the stones and immediately thought of International Dot Day submissions. Musical rats??? Must be cheese hidden somewhere. I am intrigued. What is International Dot Day? My gosh. The kids and I enjoyed those rat pics followed by the rat video, followed by rat video part two, followed by rewatching part two… so much! I knew you were good people, Parenting. Are you saying you have regrets? D. Wallace, you are one of the finest bloggy people I know. I own a banjo and it hasn’t helped me any!